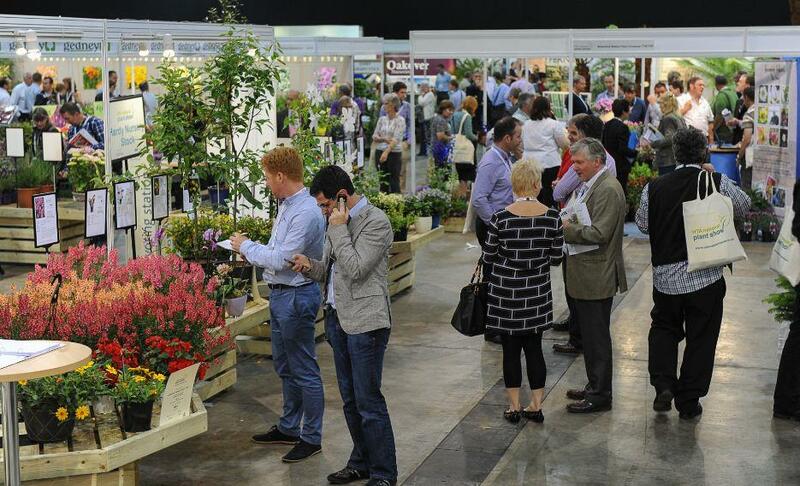 NAEC Stoneleigh is located in the heart of England within 30 minutes' drive of Birmingham, Coventry, Warwick, Leamington Spa and Stratford-upon-Avon, Stoneleigh Park is the most flexible indoor and outdoor venue in the country. 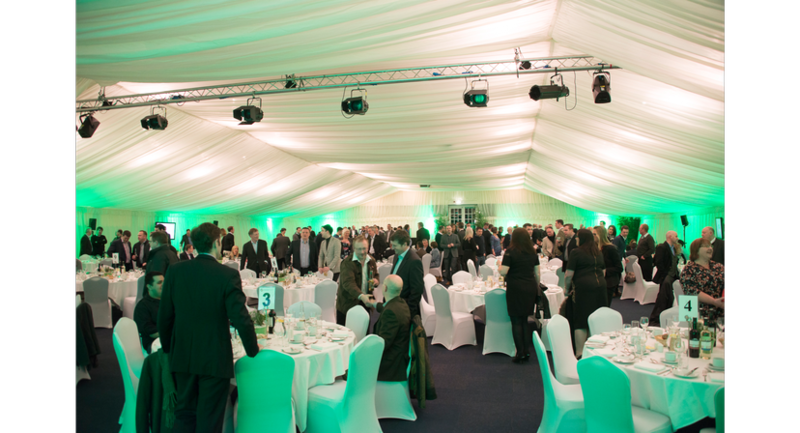 The extensive facilities include 21,000 sqm of indoor exhibition space, 20 conference, function and meeting rooms, 800 acres of beautiful parkland, an off road 4x4 track, an on-site hotel and car parking for over 30,000 cars. 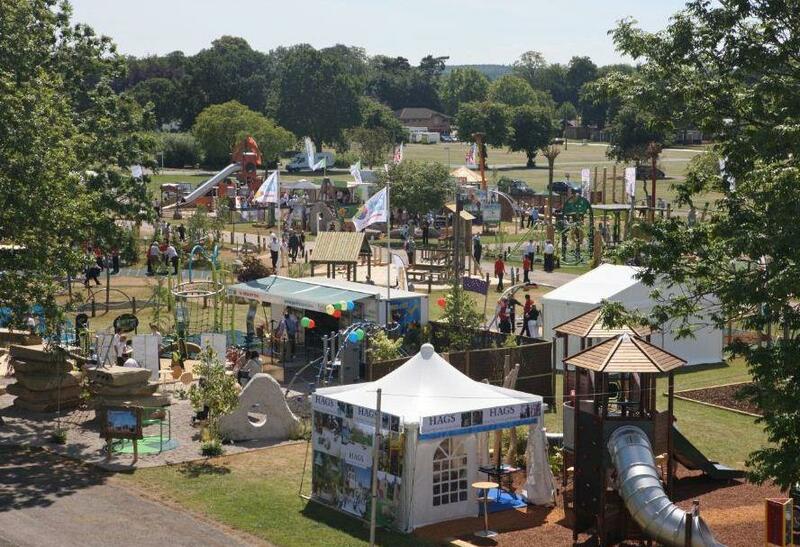 What’s more the NAEC Stoneleigh events team offer a fully integrated events service from planning, marketing, sales through to operations, catering, hospitality, technical and IT support. 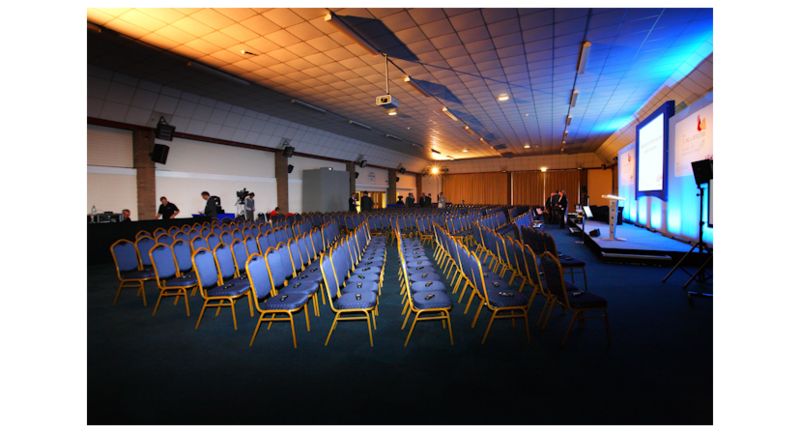 NAEC Stoneleigh provides a wealth of facilities for conferences, seminars, workshops or meetings of any size, style or format. We have 9 unique conference facilities to choose from. 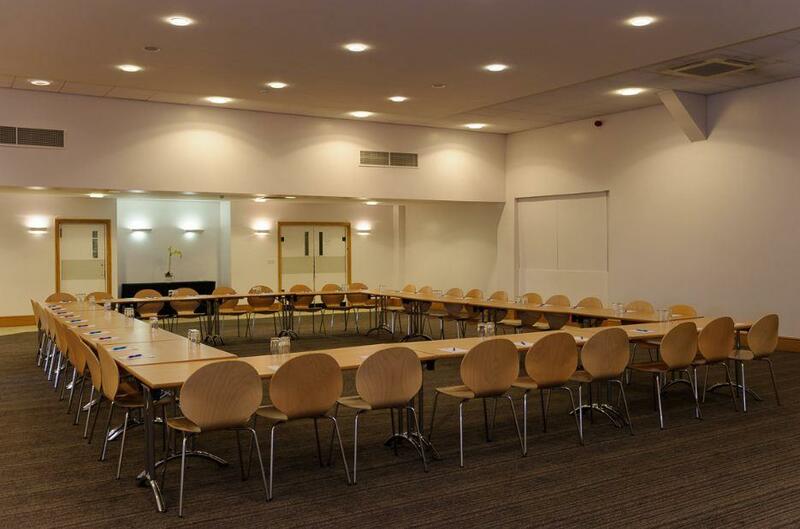 Once used by the Queen our Royal Pavilion offers completely self-contained combination of seminar rooms, meeting rooms and a kitchen area for small private conferences or meetings for up to 70 people. 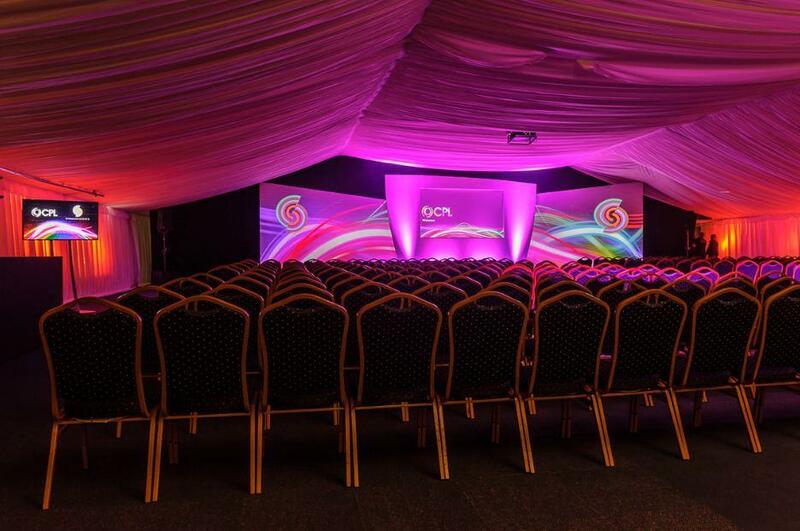 Alternatively the Stareton and Warwick Halls can accommodate from 250 to 700 delegates theatre style. 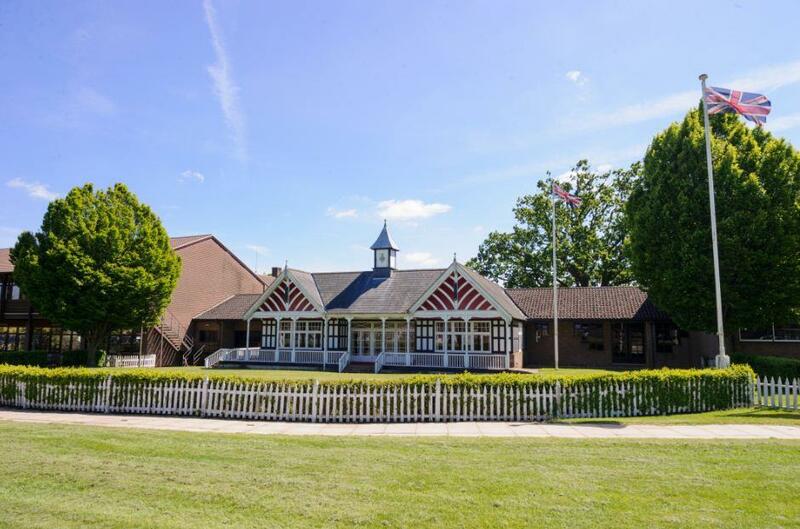 More than 800 acres of rolling Warwickshire countryside combined with conference facilities, restaurant, on-site hotel, self-catering hostel and campsite make NAEC Stoneleigh the perfect venue for team building, company away days, training and corporate events. 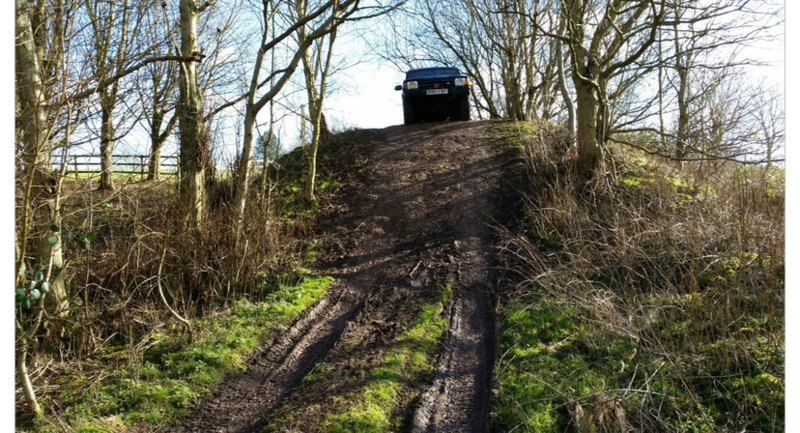 The possibilities on site are endless but popular activities include off-road driving on our 4x4 track, clay shooting, paint-balling, quad biking on the safari track, raft-building and orienteering. Our extensive indoor space means that we can also offer a range of indoor activities such as a climbing wall, archery or go-carting. 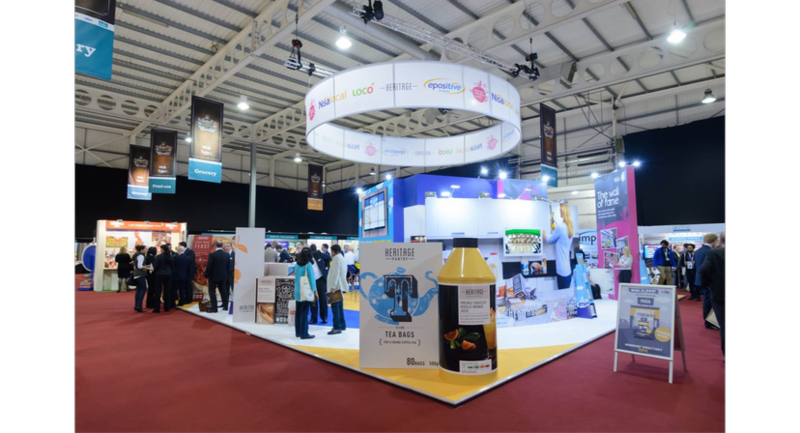 With 21,000 sqm of indoor space NAEC Stoneleigh is ideal for creating a diverse range of exhibitions, trade fairs or public shows. 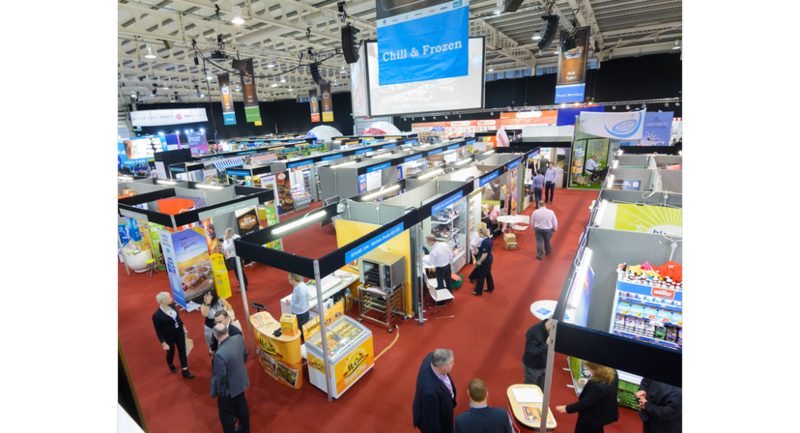 We have two interconnecting exhibition halls. 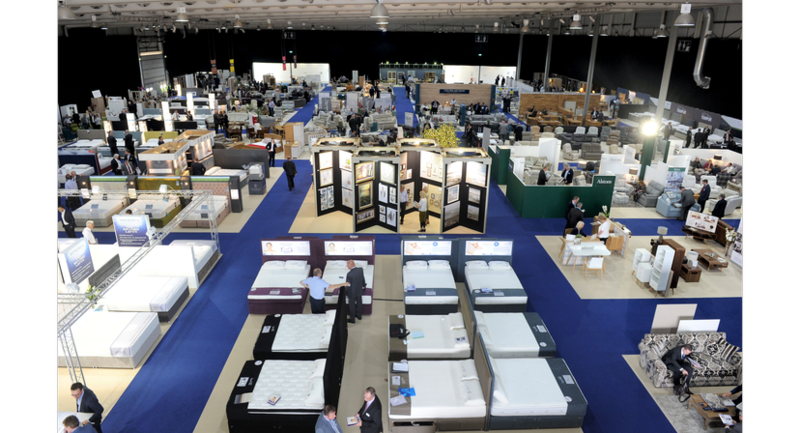 Hall 1 has an area of 3,100 sqm plus and Hall 2 has an area of 4,500sqm. 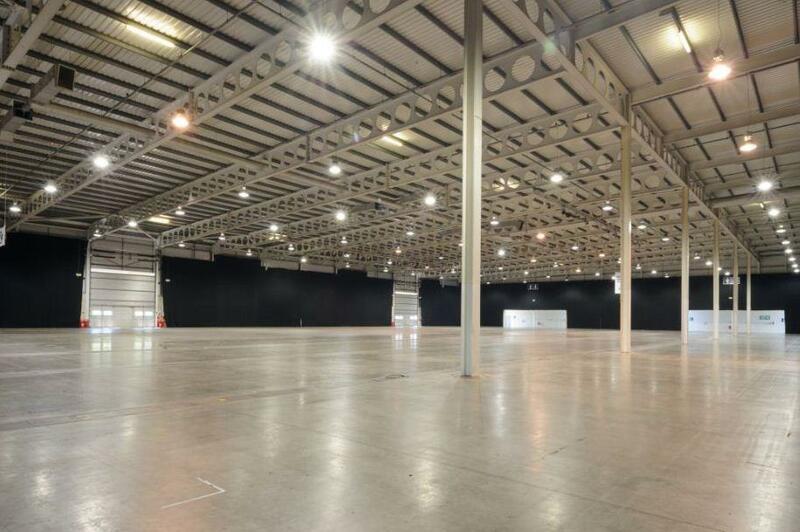 The complex benefits from a stunning light and airy atrium, large catering area, gallery, a fully furnished organizers office, meeting, security and first aid rooms and ample cloakroom and toilet facilities. The Blackdown Buildings consist of 13 inter-linked buildings offering an additional 11,800 sqm of flexible indoor space plus a restaurant and organizer’s office.